Setting: Carthya, a country surrounded by Bymar and Gelyn to the north, Mendenwal to the east, Avenia to the south and west (map provided at beginning of book). Beginning with Mrs. Turbeldy's Orphanage for Disadvantaged Boys in the village of Carchar, then later moving onto Conner's estate of Farthenwood several miles outside the town of Tithio, then lastly King Eckbert's palace in Drylliad. Writing: The writing seemed well thought out. As information was revealed it gave new light to previous information/events in a way that made me question why I didn't put two and two together before it was revealed to me. I could guess at where the story was going but Nielsen keep me guessing as twists and complications were woven into the story at every turn of the page. Storyline: (Summary from book cover) " In a faraway land, civil war is brewing. To unify his kingdom's divided people, a nobleman name Conner devises a cunning plan to place an impersonator of the king's long-lost son on the throne. Four orphans are forced to compete for the roles, including a defiant and clever boy named Sage. 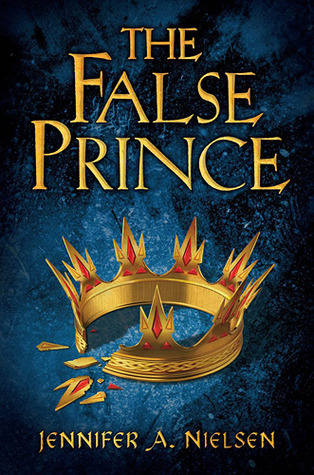 Sage knows Conner's motives are more than questionable, yet his life balances on a sword's point - he must be chosen to play the prince or he will certainly be killed. 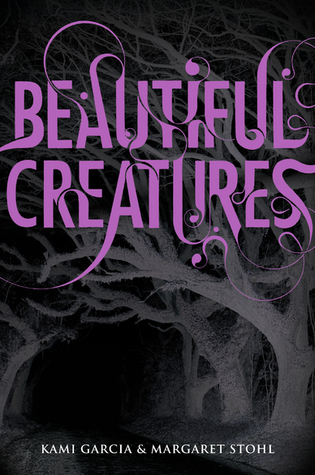 As Sage moves from a rundown orphanage to Conner's sumptuous palace, layer upon layer of duplicity and deceit unfold, until finally, a truth is revealed that may very well prove more dangerous than all the lies taken together." 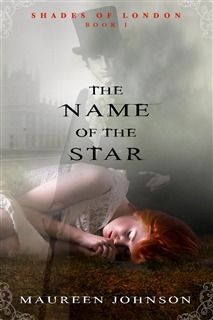 The story is mostly narrated by Sage, in the first person. We get a first hand glimpse of Sage in a way that his deviant exterior doesn't let others to see, which I believe made me like him much more than I might have otherwise (e.g. if the story was told in the third person from an anonymous narrator). The story really begins with Conner acquiring the orphans, continues with the day to day lessons and life of the boys as they prepare for two weeks, and then end with one boy being chosen and presented to the regents and public as the long-lost son of the king, and the night that follows that revelation. Ending: In some ways I think I saw it coming, however there were still new twists and turns even up until the last few pages which kept my interest/intrigue and didn't disappoint me. The ending wrapped the story up nicely but still left room for a lead up to the next book in the trilogy. I am eager to see if many of the secondary characters will have roles in the rest of the trilogy, I hope so but if they don't I feel like that'd be alright based on how few loose ends were left. It even made me tear up a bit (in a I'm so proud of you sort of way). 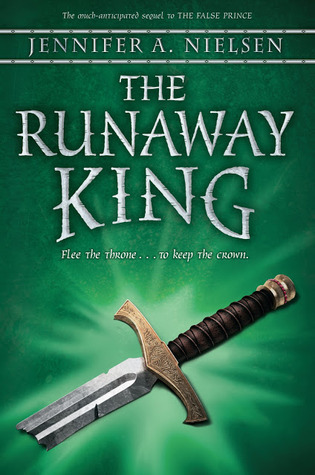 Continuing the Series: I plan to continue with this series as soon as possible as I already have a copy of the second book The Runaway King (published March 1, 2013). This was the reason I bought and read this first book however after reading it I now believe I would have been eager to continue the series anyways. Recommendation: This book is originally intended for an audience ages 10-14 however I didn't get the feeling at all that this book was childish in any way or that the writing was simplified in order to target that younger audience. I would recommend it to anyone interested in an adventure story that follows the day to day lives of orphan boys competing to be king. Trying out a new format for reviews. Let me know if there is a category I should be including in my reviews that I haven't included in this one! Thanks! Yes I do realize February is nearly half over and am only just now sorting out my TBR (to be read) but here's what I'm planning to read (pretty much in this order).